National Family Caregivers Month in November. 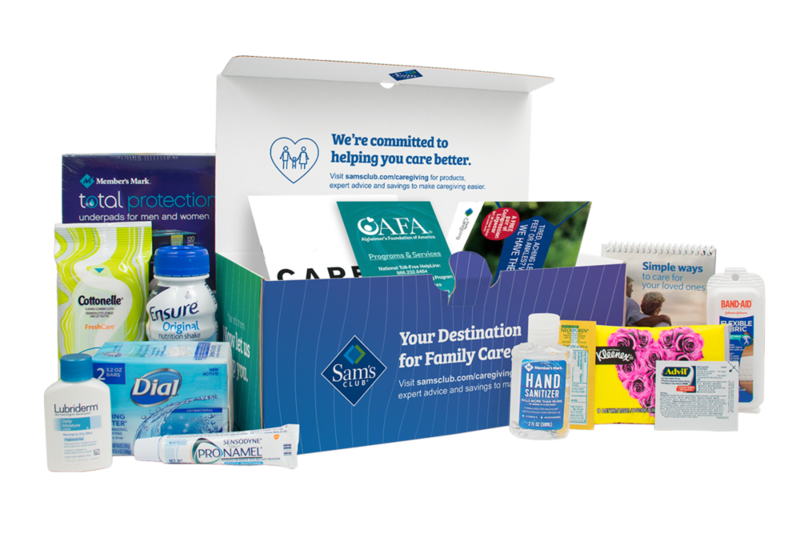 In support of the Family Caregiving initiative, BrandShare develops and manages the Sam’s Club Caregiver Box. Sponsored by Kimberly Clark, the generously sized box features useful samples, products and helpful hints for Sam’s Club Members who are taking care of loved ones at home. The Caregiver Box is distributed at Sam’s Club pharmacies and caregiving events nationwide.